IPP has opened a subsidiary in Queensland Australia! We are busy getting our registrations completed and plan to be fully open for business July 2018. We are in the process of relocating a new General Manager to Australia to manage the start-up of this exciting new venture. 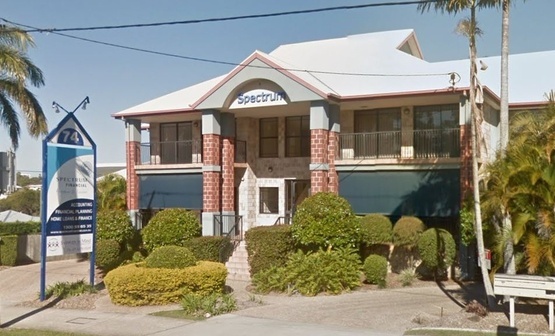 Our new office is in Southport, Queensland which is conveniently located near our main principal Laserdyne. We’ve had great support and advice from various authorities, including Trade & Investment Queensland, Austrade and City of Gold Coast. We’ve found everyone to be helpful and enthusiastic and everything we needed to do has run much smoother with their help. A nice welcome for our new company in Australia! The Australian market offers tremendous, untapped potential for our products and we have started introductory discussions with a range of potential defence customers across Australia. In light of Australia’s major, upcoming defence projects we believe we are entering the market at the right time. Naturally, we hope to expand over time into other areas in Asia / Oceania once we have a solid footprint on the ground.